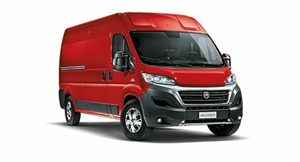 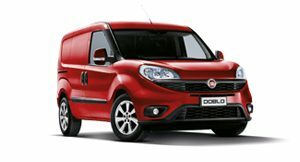 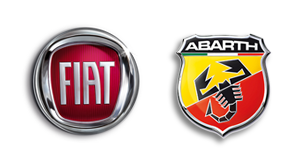 I have a technical question concerning a Fiat, Abarth or Fiat Professional vehicle. 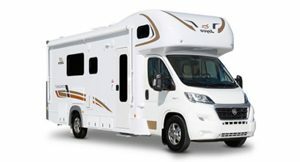 Where do I go? 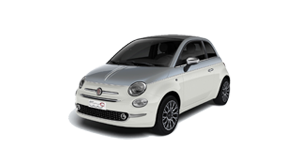 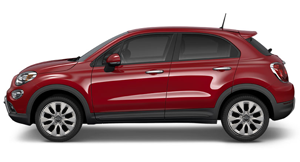 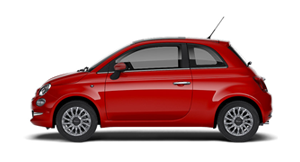 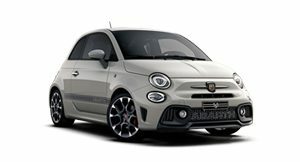 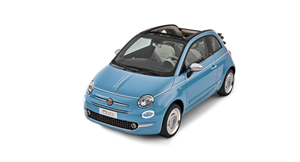 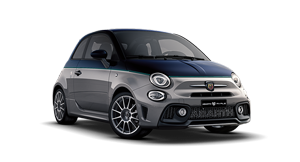 Where can I find the prices for parts in my Fiat, Abarth or Fiat Professional vehicle? 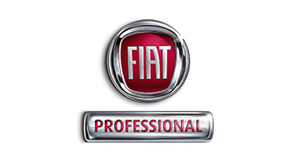 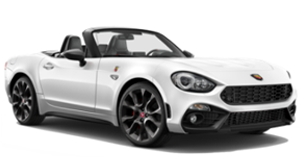 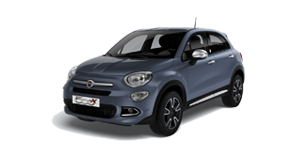 For technical information, you should contact your Fiat, Abarth or Fiat Professional dealership - Dealers are our technical experts and will be able to assist you.